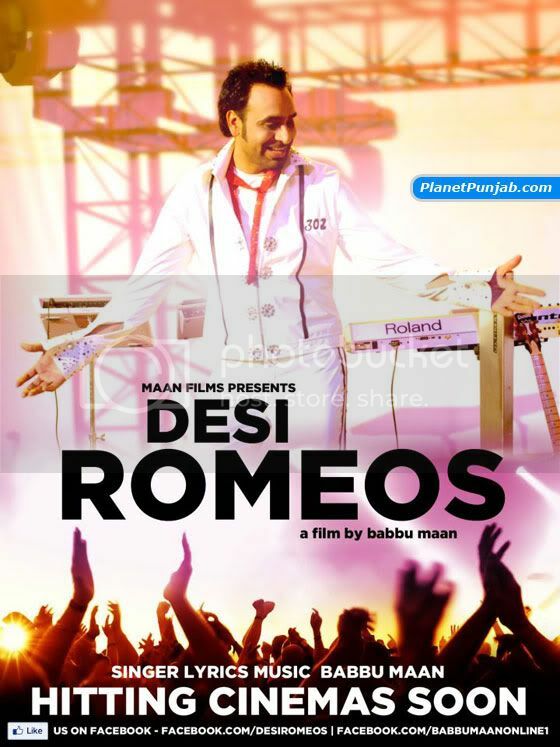 Desi Romeos is Babbu Maan’s next Punjabi movie. As always, Babbu Maan will be featuring as an actor, singer, lyrics, etc. You get the idea, don’t you. Apart from Babbu Maan, the movie features Harjit Harman , Bhupinder Gill , Bittu , Mitesh , Jasprem Dhillon , Raavi Bal. 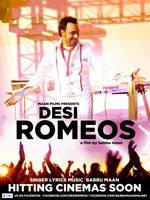 Desi Romeos is being directed by Ishafaq khan and produced under the banner of Maan Films. Written By Babbu Maan . This is so lovely main! Music video of Pooja Kivein aa sung by Sharry Maan for the movie, Jatt and Juliet.